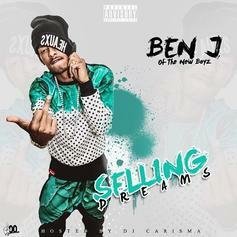 Cop Ben J's new mixtape "Selling Dreams." The new mixtape from Ben J of the New Boyz features guest appearances from Glasses Malone, Joe Moses, Reem Riches, TeeFlii and more! 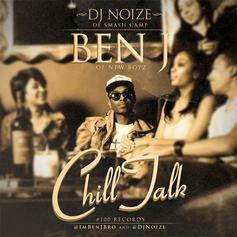 Stream Chill Talk (Hosted By DJ Noize), a new offering from Ben J (New Boyz), which was released on Tuesday, January 4th, 2011. Things are looking better for Ben J (New Boyz) with each new release, which Chill Talk (Hosted By DJ Noize) has proven yet again. 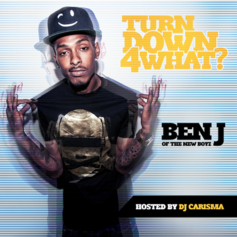 It's worthy addition to the impressive body of work Ben J (New Boyz) has been developing over the years. We're looking forward to hearing what's next.